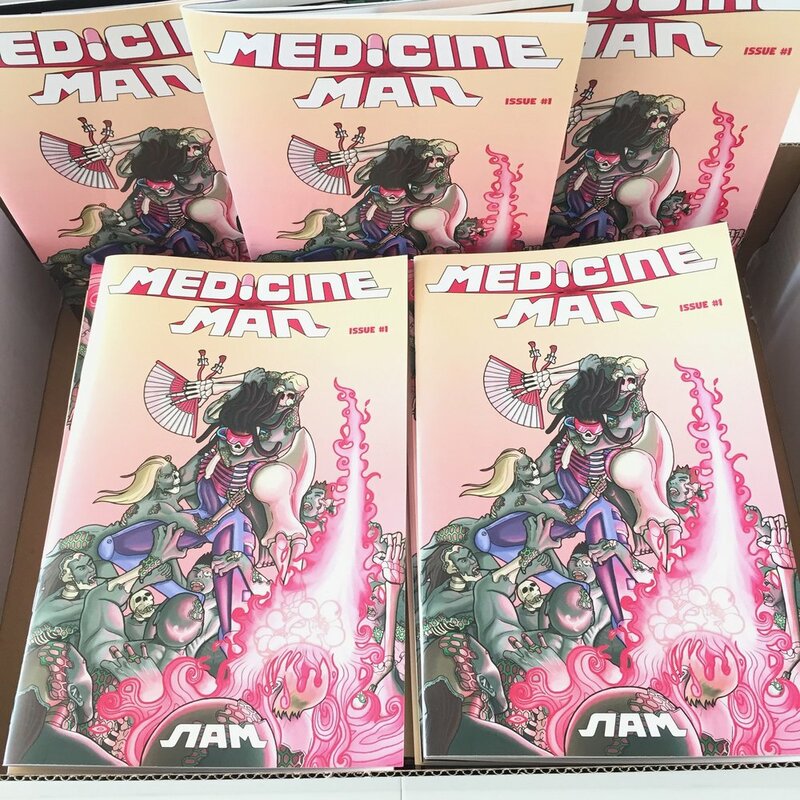 It’s a big day for MEDICINE MAN! Come meet the author, enjoy refreshments, and take away bonus merchandises offered at the show. See you guys soon! 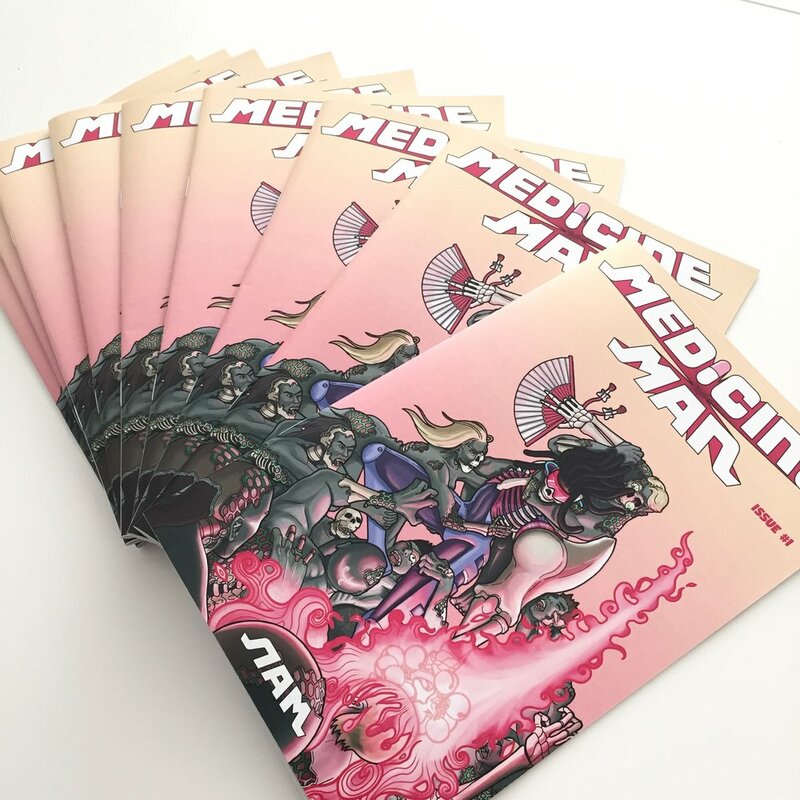 Medicine Man Issue#1 is being finally unveiled at the Launching Show next week! DON’T MISS OUT on the chance to buy the first edition of the copy and have it autographed. Come meet the author, enjoy the refreshments, and take away the bonus merchandises exclusively offered at the show. See you guys soon! Medicine Man's title logo and website favicon have been updated.